As more people around the world are discovering the tremendous health benefits of cooking with extra-virgin olive oil, an ancient industry in Israel is being revived—and gaining global attention. In the past few years, land earmarked in Israel for modern olive groves has grown from just 494 acres to an impressive 81,544 acres, making the olive business one of the fastest growing agricultural industries in all of Israel. The annual production of extra-virgin olive oil in Israel is between 15,000 and 16,000 tons, but only 1,000 tons are exported—barely a blip on the screen of the world olive oil export figures. 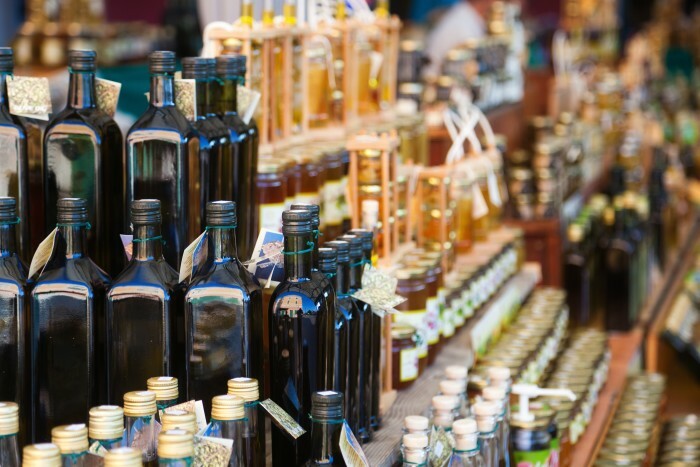 The world olive oil market is full of many varieties of olive oil—Greek, Turkish, Moroccan, Tunisian, Italian and Spanish—but much of it is low quality because world markets cannot handle the prices of high-end oil. However, today, many gourmet chefs use one type of oil for salad, one for cooking, one for baking, one for frying, etc., so the market for high quality olive oil is steadily growing worldwide. Israeli extra-virgin olive oil rates in the top bracket for quality because Israeli growers and oil producers work directly with agricultural researchers to discover the best methods to yield the highest premium unrefined, extra-virgin oil. 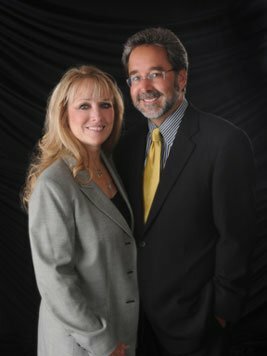 There are several factors that contribute to the superb quality of Israeli oil. The first is that most Israeli olive trees are irrigated with salty and purified waste water, adding natural fertilizers to the soil. 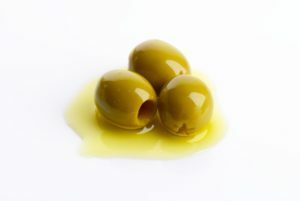 The second is that Israeli olives are only harvested between October and December—maintaining optimal quality of fruit. Many countries extend harvest times well into March. The third reason for the superior quality is that the tree-to-stone (harvest-to-processing) time is shorter than in other countries. Israeli growers do not store the fruit for long periods of time before they extract the oil. 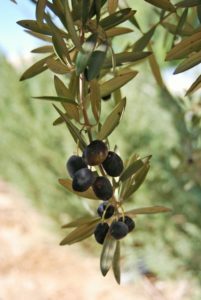 The sooner the olives are processed, the higher the quality of oil that is produced. Finally, Israeli farmers grow a variety of olive trees from the Mediterranean, not focusing on any one regional or native strain, as many other countries do. This enables the blending of various oil varieties to create the ultimate top-quality flavors. Olive oil has been produced in the Middle East for thousands of years and continues to be so today. Through modern, cutting-edge research and technology, Israel is regaining a strong foothold in the global olive oil market! Enjoy the taste of top quality My Olive Tree Extra-Virgin Olive Oil today!